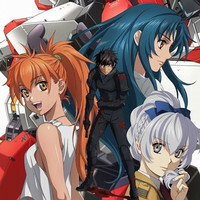 Ten days before its premiere on Japanese TV, Kadokawa's official anime YouTube channel posted a four-minute full music video for "Even...if," the OP theme song for the TV anime Full Metal Panic! Invisible Victory. Both the OP and the ED song "yes" are performed by 35-year-old singer-songwriter Tamaru Yamada. 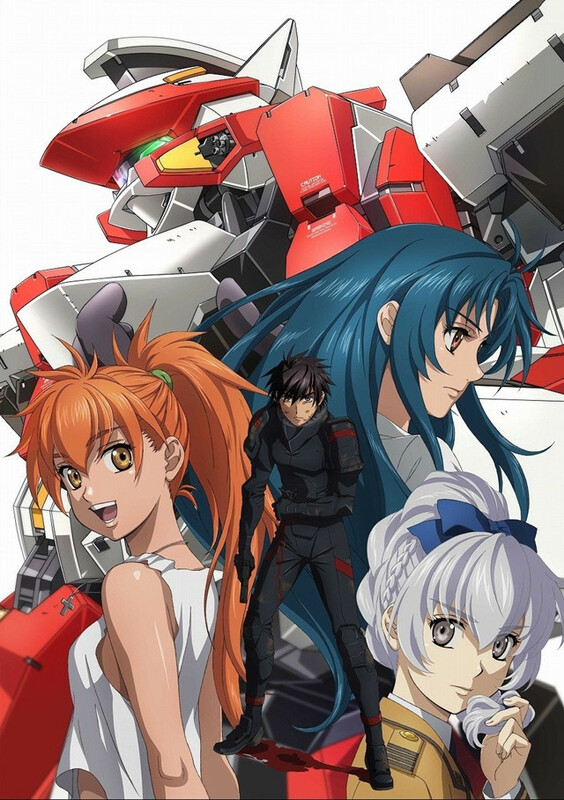 The latest fourth TV anime adaption of Shoji Gatoh's Full Metal Panic! 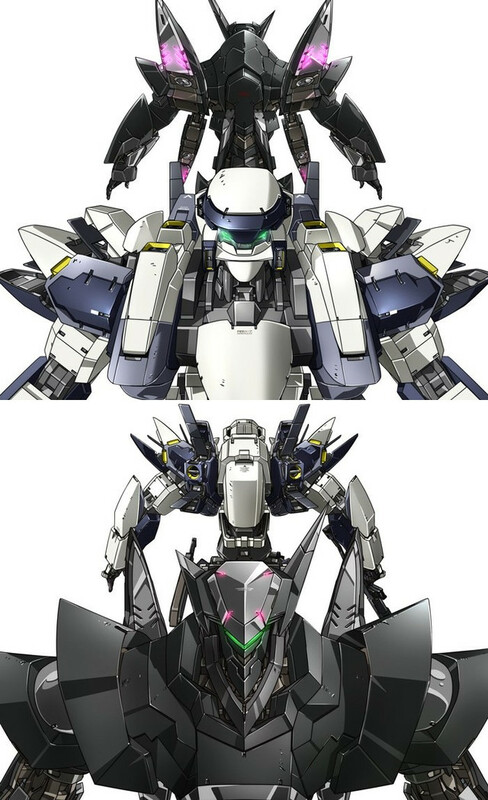 light novel series is set to premiere on AT-X, Tokyo MX, Sun TV, BS11, and AbemaTV on April 13.
game "Full Metal Panic! Tatakau Who Dares Wins" to be released on May 31, 2018. The DVD/Blu-ray first volume including the anime's first four episodes will be available on July 25.